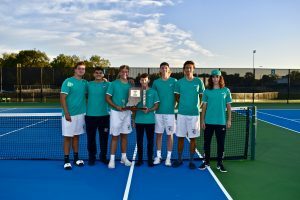 Boys Varsity Tennis · Sep 28 Concord Boys Tennis – 2018 Sectional & Regional Champions! 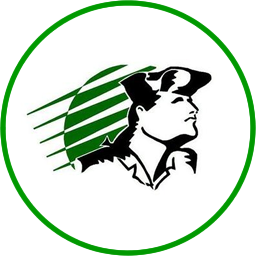 Congratulations to the Concord Boys Tennis Team who won the 2018 Concord Boys Tennis Sectional by defeating Northridge 4-1 on Thursday, September 27. Concord defeated Elkhart Central 4-1 in the semi-final on Wednesday, September 26. This is Concord’s third consecutive sectional championship and fifth in the last six years. It is the sixteenth Boys Tennis Sectional Championship in school history. 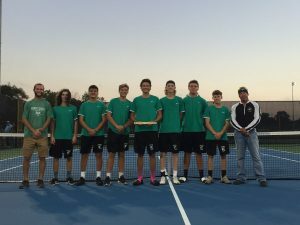 Concord also won the 2018 Concord Boys Tennis Regional by defeating Fairfield 3-2 on Wednesday, October 3. Concord defeated Westview 3-2 in the semi-final on Tuesday, October 2. This is Concord’s second consecutive regional championship and eighth in program history. Additional sectional photos may be found by clicking here. 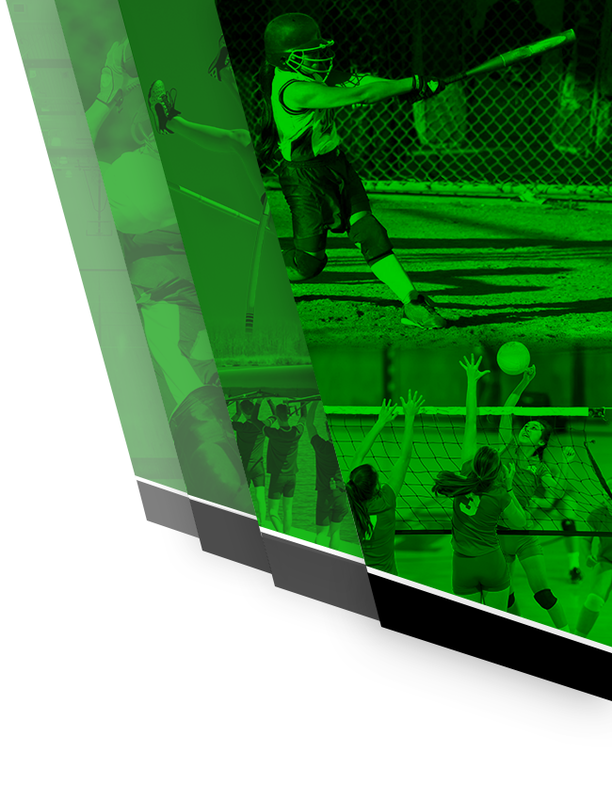 Please click here for sectional tournament score sheets. 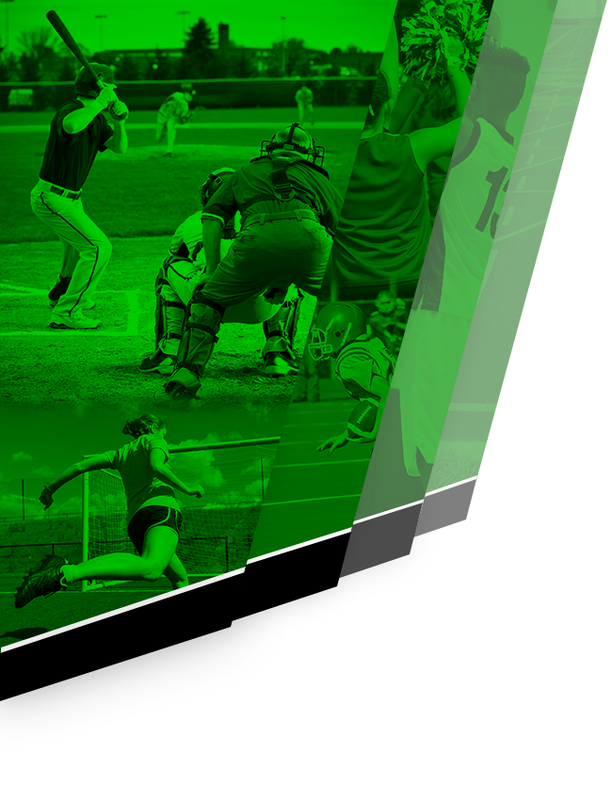 Please click here for regional tournament score sheets.